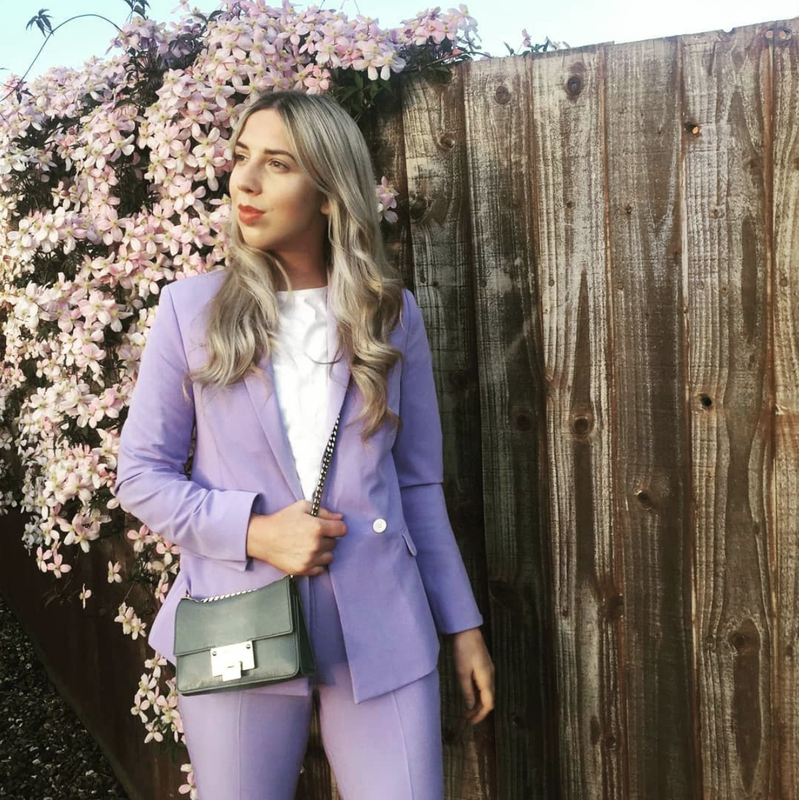 Sweet lilac suits in sorbet shades are the thing this summer. Letting you literally dip your wardrobe into ice-cream shades and offering a fresh update on spring suiting: pastels have never been fresher or, more readily available on the high street. Whether you're into top-to-toe tailoring or prefer a more singular and subtle look you can suit up in a way that suits you best. 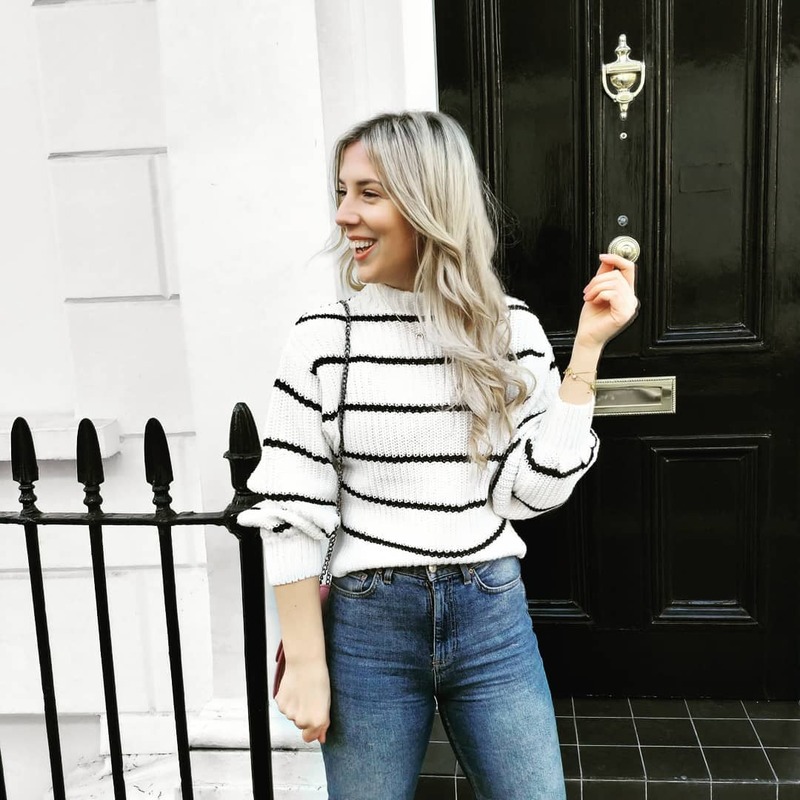 Wearing your blazer with jeans and pumps for brunch with the girls, adding a white tee to your trousers and sling-backs combo for summer meetings. Sundae shades give tailored pieces a new ease.